Rapid Car Check is a vehicle checking website that was created to help used vehicle buyers. We currently offer 3 packages, one being the free check and the other 2 being paid checks. Our free check includes useful information such as Tax, MOT and vehicle data. Please feel free to head over to the homepage and enter your vehicle registration to see the free check for yourself! Stolen check, Finance check, Scrapped check, written off check, Import/Export check, Mileage check, Colour change check, Reg plate change check and more. For a sample of deluxe check click here. Our standard check is for anyone who wants all the same data as a deluxe check without outstanding finance check and vehicle valuation data. Stolen check, Scrapped check, written off check, Import/Export check, Mileage check, Colour change check, Reg plate change check and more. Finance check, vehicle valuation data, £30,000 Data Guarantee. If you have any questions at all, we would be more than happy to hear from you. 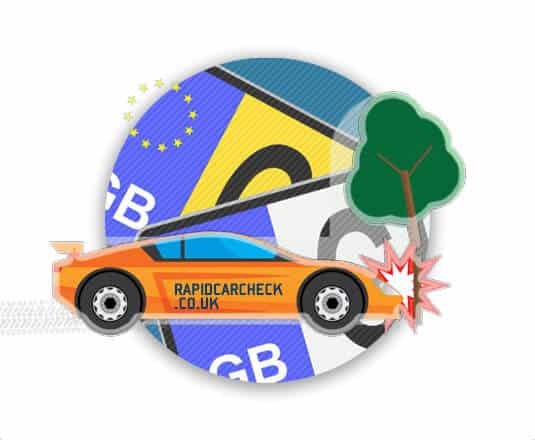 You can contact us by using the contact page or via email (enquiries@rapidcarcheck.co.uk). We’ll do our best to get back to you the same day!